Saphichay is an indigenous rights organization focused on cultural survival — the preservation, revitalization, unification, empowerment, and healing of people, land and spirit through the braiding of indigenous and Mestizo/ Traditional and contemporary lifestyles. 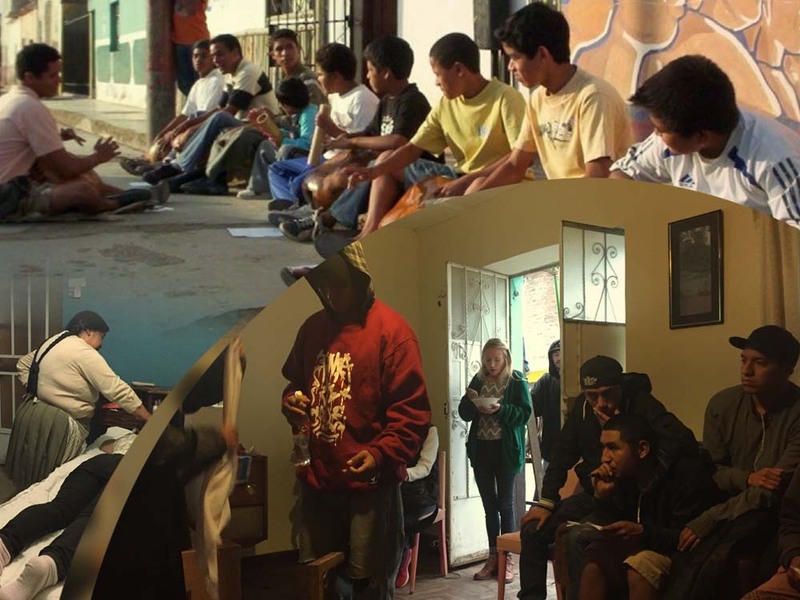 This project is aimed at indigenous Peruvian youth at risk of losing their connections to their ancestral roots. Rikchari in Quechua means “wake up”, which is the central purpose of this project. Quechua and Mestizo Rikchari is designed to help wake our youth up from cultural apathy and help reconnect Quechua and Mestizo youth with their ancestral traditions through: ritual, ceremony, stories, cosmology, language and healing techniques.